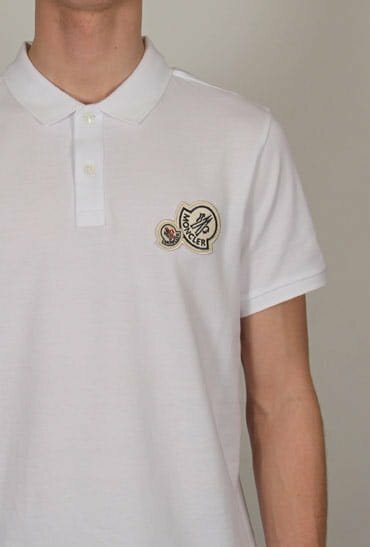 Fred Perry X Drakes Medallion Trim Polo Shirt in White. A classic pique cotton polo shirt perfect for your capsule wardrobe whatever the season. 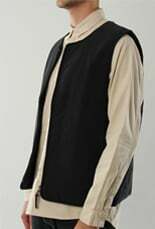 Featuring navy tipped collar and cuffs complete with a medallion print patch chest pocket.